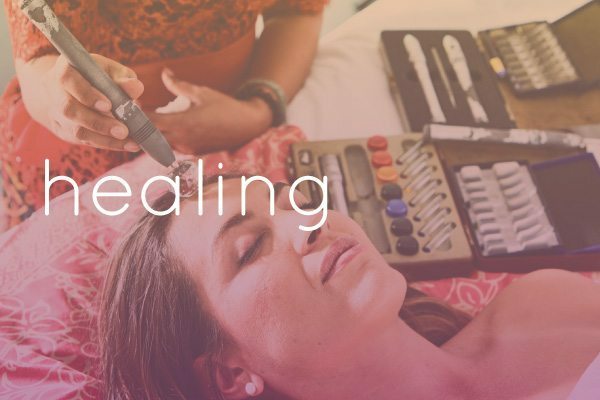 Part of the extra experiences offered at Bliss are our amazing healers. All of our healers have been handpicked and tried and tested personally by Zoë. Our amazing healers have been chosen for being extremely authentic, effective, positive and fantastic communicators who have your wellbeing at heart. It is a personal connection that Zoë has looked for, with practitioners who truly care whilst being very accurate. 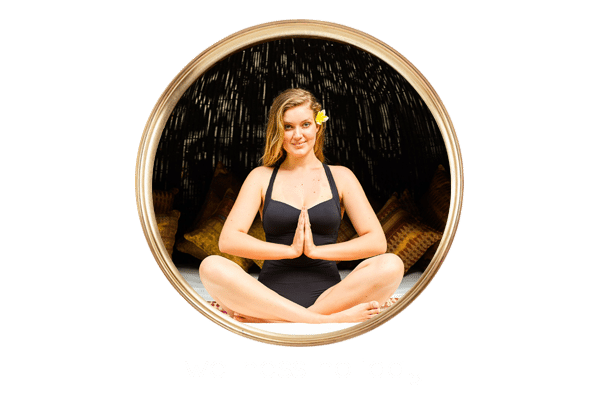 A truly healing holiday for body, mind and soul – unlike any other healing Bali retreat for women. Healing is such an intensely personal experience and there are a lot of mediocre practitioners around. So I have spent many many hours vetting the best practitioners who fit in with the bliss values of openness, honesty, positivity and love.  Each healer we use understand you need to feel safe and able to trust the process. They are all empathetic, understanding, and extremely good. From all different backgrounds the one thing our healers all have in common is how amazing they are. I personally have found them extremely accurate and they have helped me push through to heal myself on every level.  Our healers range from Body work with Sami to the amazing Colourpuncture which you have to experience to believe, through to Tarot and empathic spiritual counseling sessions and more. All of these practitioners come to the sanctuary so you can experience them in the safety and security of your own room. This alone allows the healing process to start right away in a trusted, secure, empathetic, kind, loving environment. 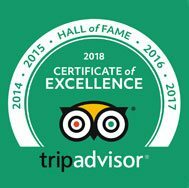 We are so proud of each of our practitioners and truly love the amazing positive energy they bring to our guests blissful experience. They have all been with us for many years and most work exclusively with Bliss Sanctuary For Women. 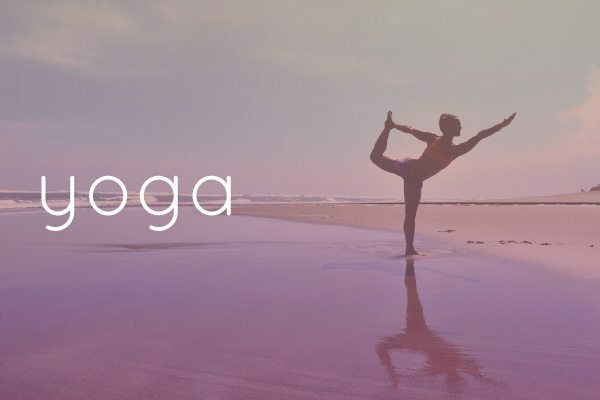 Each healer can be incorporated into one of the packages or added as an extra activity when you get to Bliss. 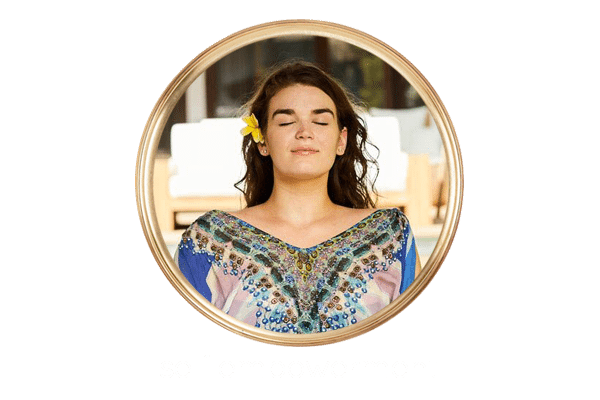 If seeing our healers is a big part of you following your Bliss we suggest you choose the Self Empowerment Package. 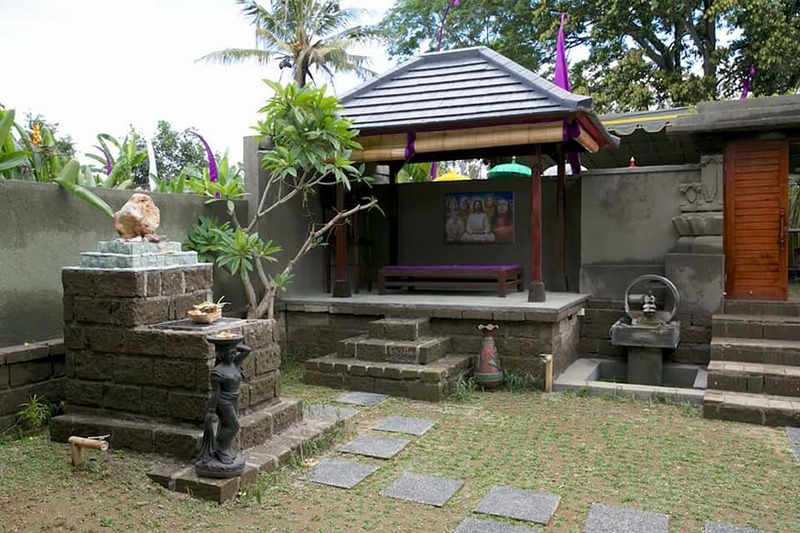 We can find you all types of healers in Bali and we can arrange any type of healing experience you would like. Our hostesses are here to consult and organise all of this for you. 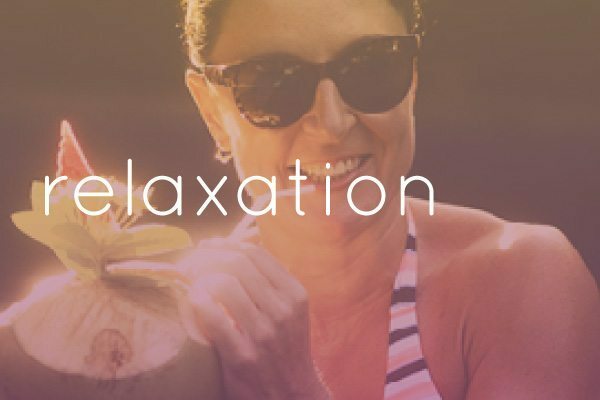 This healing modality is one that we have found brings instant relief on a deeper level, shifting the way your body mind and soul feels in the present moment. Coulourpuncture simultaneously balances the hormones of the Endocrine System and its related organs, while the Lymphatic System executes the cleansing and detoxification needed from what we term Conflict Resolution. 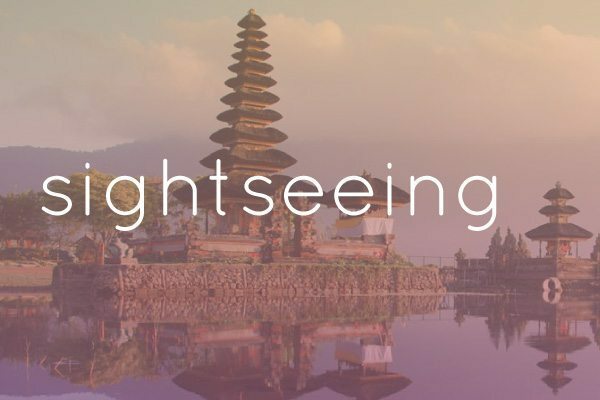 Nengah and sometimes her tutor Henry both work on you simultaneously and will apply points from the Acupuncture grid, (minus the needles), with a myriad collection of illuminated laser-tipped crystal rods in a range of healing colours. These colours have been researched by the Mandel Institute of Esogetic Medicine in Germany and exclusively manufactured by Swarovski crystal to ensure the exact colour frequency of each crystal. During therapy, the rods are painlessly and soothingly placed ‘on’ the relevant acupuncture points on the skin to provide a holistic healing that releases the often unknown traumas from the pre-natal period, others can be karmic, or traumas of childhood or adolescence and so many unresolved emotional conflicts we are embroiled in today that we just sweep under the carpet hoping that these festering traumas will go away on their own. The result of this treatment allows for a feeling of a script rewritten, no more guilt, or the light of understanding dawns and you feel ‘set free’. Often, allergies, migraines, feeling ‘out of sorts’ go, and the zest for life, dynamism and enthusiasm return.  Find out more about Colorpuncture here. Other: Colourpuncture can be added to any Package at any time. Your hostess can organise this for you when you get here and you can pay as you go, or swap for other upgrade package inclusions. 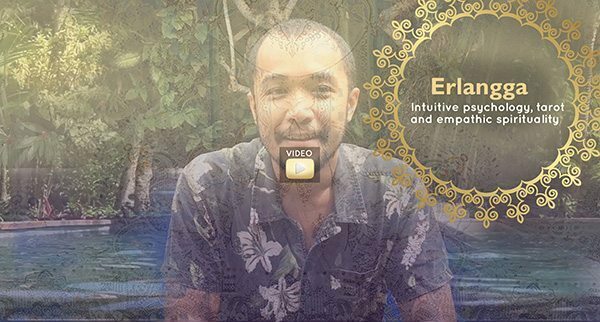 Erlangga is an amazing spiritual counselor who uses intuitive psychology, tarot and empathic spirituality and is available to visit our guests at Bliss for a 30 or 60 minute session. 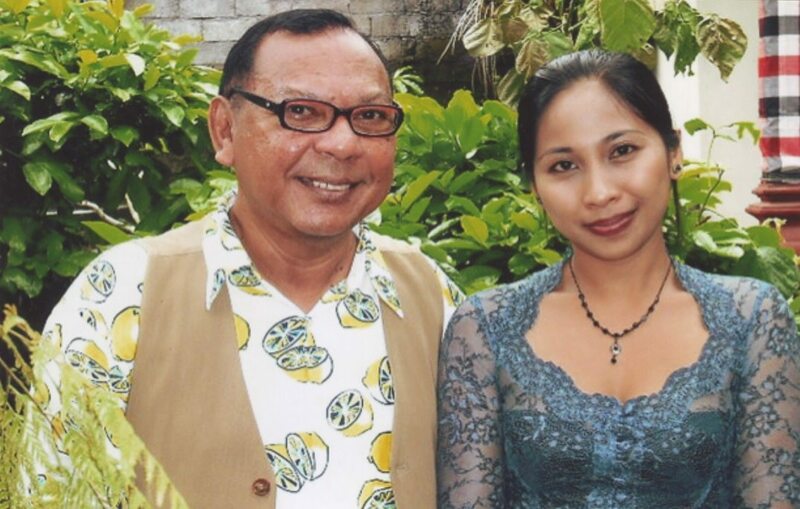 So many of our guests have loved connecting with Erlangga and many who have not had any type of reading before have taken the plunge and loved it.  Being a trained psychologist and advanced tarot card reader, he combines science and spirituality. 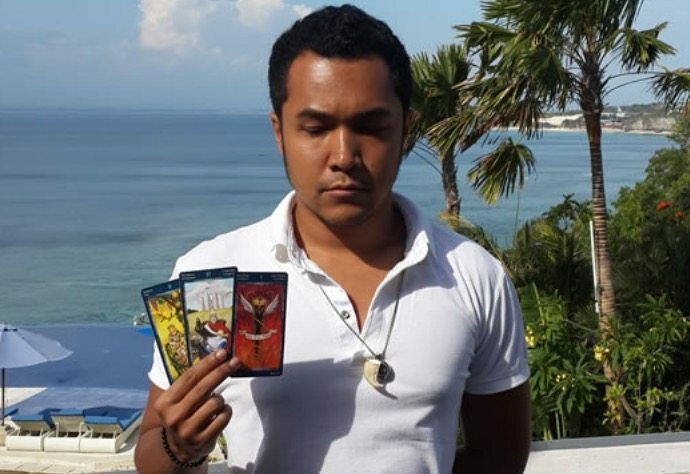 Erlangga specializes in guidance and clarity through Tarot readings mixed with his intuitive knowledge and guidance. 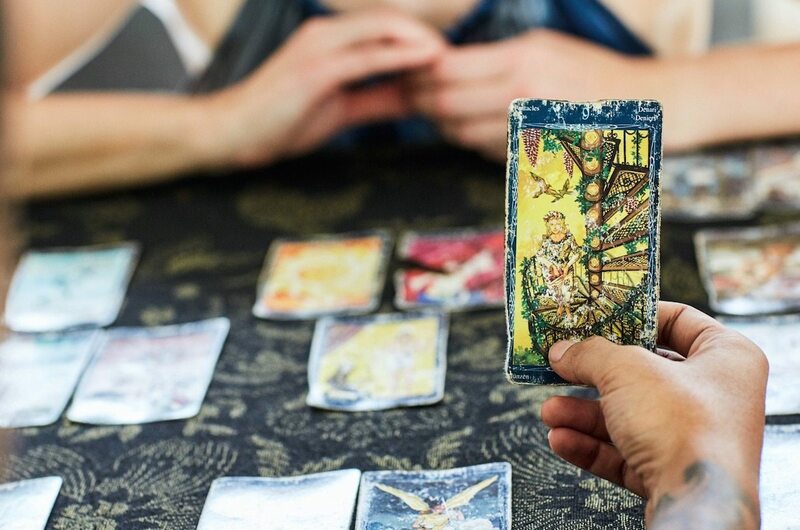 Other: Tarot Readings can be added to any Package at any time. Your hostess can organise this for you when you get here and you can pay as you go, or swap for other upgrade package inclusions. 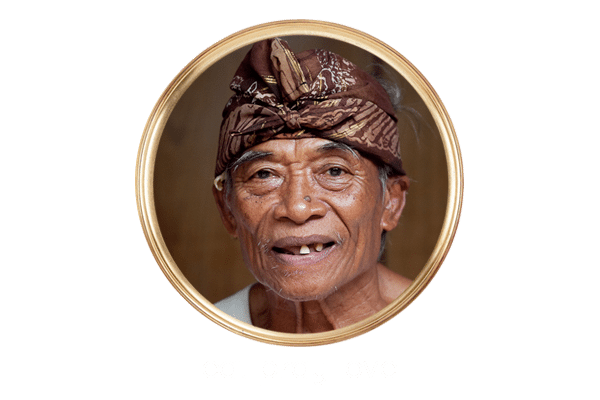 Sami is a fifth generation healer and a descendant from a long line of traditional healers. His knowledge has been passed on from generation to generation. 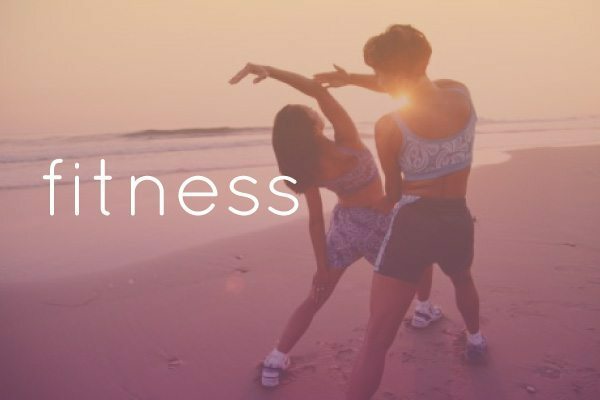 Having been with Bliss since we started, our guests love Sami when they would like a body part healed or feel their healing is more of a physical nature. 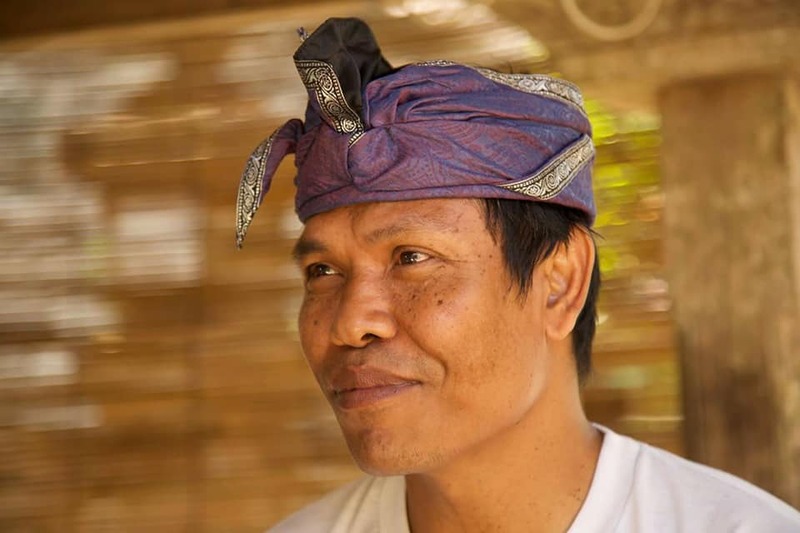 He is a traditional Balinese Healer who has also learnt the art of many Western healing techniques, to find a combination that truly makes a difference in peoples lives. 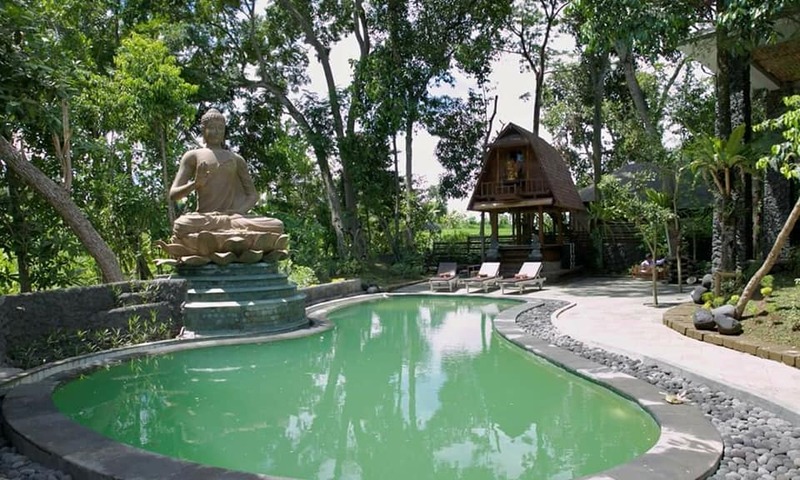 Sami works from his own healing centres in Seminyak and Canggu and our guests visit for a private 90 minute session. 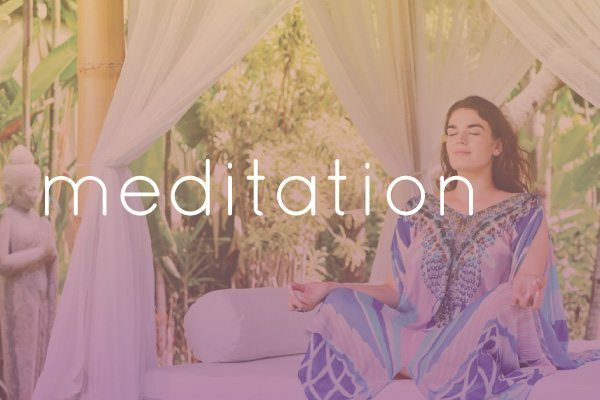 This is a unique treatment for your body, mind and spirit. 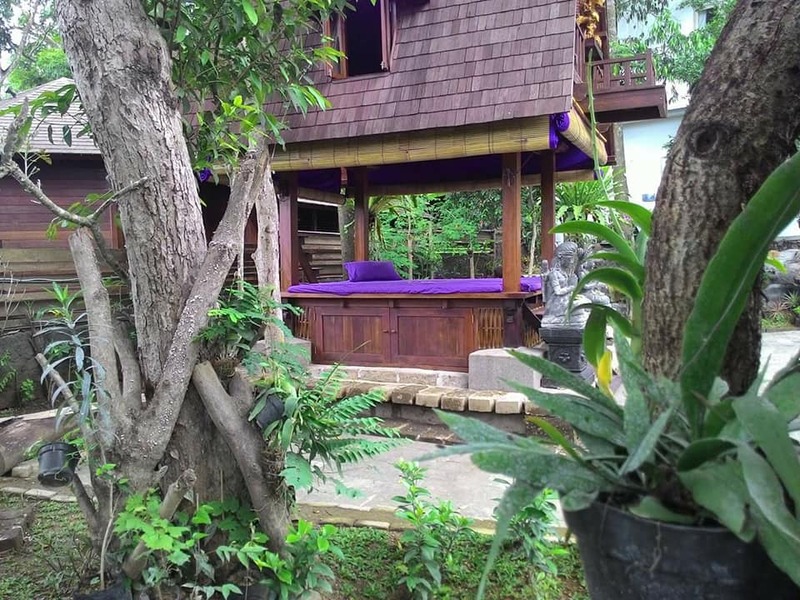 Other: A traditional healer can be added to any Package at any time. Your hostess can organise this for you when you get here and you can pay as you go, or swap for other upgrade package inclusions.